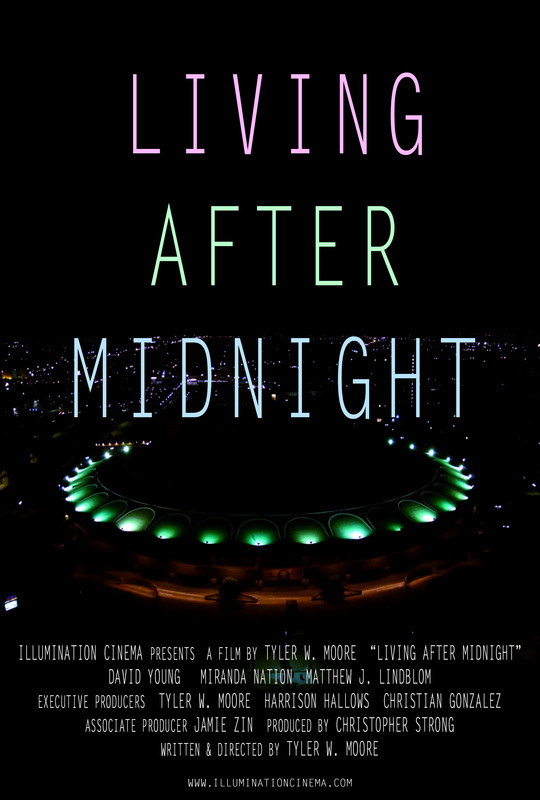 A group of friends go out for a night on the town on New Years Eve. But after one of them is accidentally shot, the remaining three have to come up with a solution while other circumstances get in the way. Alan Carpenter makes the impulsive mistake of taking his own life. Not long after, he finds himself sentenced to an eternity in Hell. But the cruel, dark underworld doesn’t work exactly how we all expected. In the past centuries, things have changed and the devil himself is showing sympathy for those who barely made the cut. Now, alongside his new friends, Alan must learn to face his fate and adapt to life in Hell. A story about the everyday thoughts of a sock puppet named Daniel. When his life begins to take a twist his thoughts begin to consist of darker themes such as questions of faith, the value of his own life, suicide and the social implications of being strange. The story of a young couples' marriage from engagement till bitter end. All Timmy wants to do is sleep but those damn spooky monsters in his closet aren't going to let that happen. 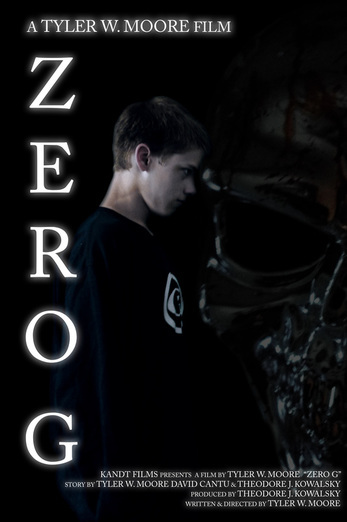 A sixteen year old with telekinetic powers takes on the idea of becoming a masked vigilante. Little does he know, the massive repercussions to come.